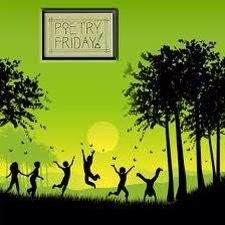 Poetry Friday: Let’s Go Crazy! Pet Crazy! Welcome, welcome to Poetry Friday. I am super happy you stopped by to share what’s happening in your poetic world. Did you know? Tomorrow, August 26 is National Dog Day. This is a fabulous time to share a brand new poetry resource, A POETRY FRIDAY POWER BOOK PET CRAZY By Sylvia Vardel and Janet Wong. Today’s its book birthday. 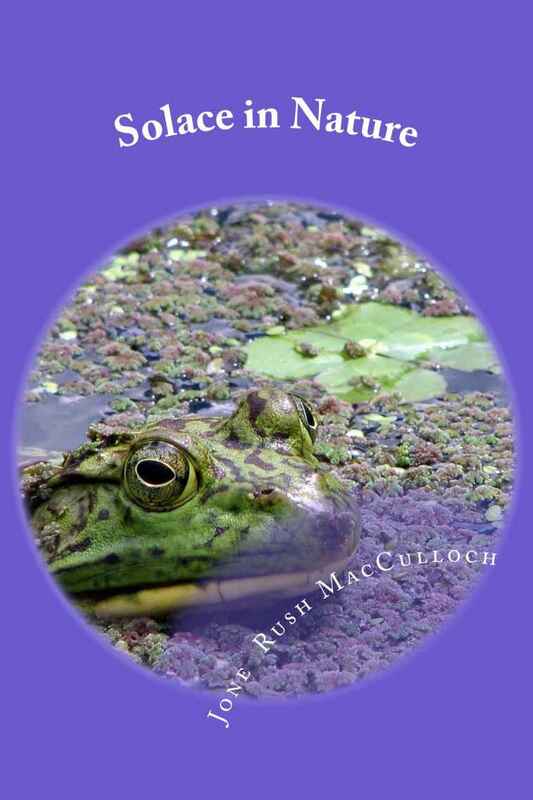 It’s another Poetry Friday Power Book geared to our youngest writers and poetry readers. Sylvia and Janet combed through 700+ poems from the Poetry Friday Anthologies to find twelve stellar poems around the theme of pets and a storyline about our fur friends. Correction: from Janet: The Poetry Friday Anthology series contains 30+ poems about pets, but only 5 of the anchor poems in PET CRAZY were culled from The PFA series (poems by Kristy Dempsey, Eric Ode, Eileen Spinelli, April Halprin Wayland, and Carole Boston Weatherford). Seven of the PET CRAZY poems are making their world debuts: poems by Helen Frost, Janice Harrington, Laura Shovan, Elizabeth Steinglass, Don Tate, Padma Venkatraman, and Tamera Will Wissinger. Janet Wong layered in twenty-four mentor and response poems as the thread that holds the theme together. Power word plays and pre-writing activities are included. Finally, a springboard of poetry prompts for students to explore a variety of forms; question poems, repetition poems, poems with stanzas, and poems with similes. are just a few. I am looking forward to trying the book out with students once school starts. How about you? Do you have an acrostic poem to share? Janet Wong and Sylvia Vardell have generously donated two copies as giveaways. Respond in the comments for an opportunity to receive one. Don’t forget to sign up for the CYBILS.